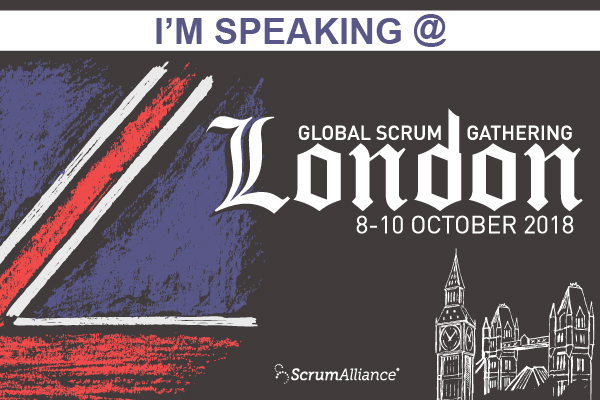 Congratulations and welcome to the Global Scrum GatheringSM London 2018 official program. This page is your home base to help you prepare for #SGLON18. 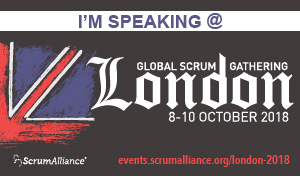 Feel free to add your company logo if you wish, but do not remove the Scrum Alliance® logo. To view speaker schedule sessions, click here. To view room assignments, click here. The Registration/Hospitality Desk will be open in the Foyer from 8:00 - 17:30 daily.